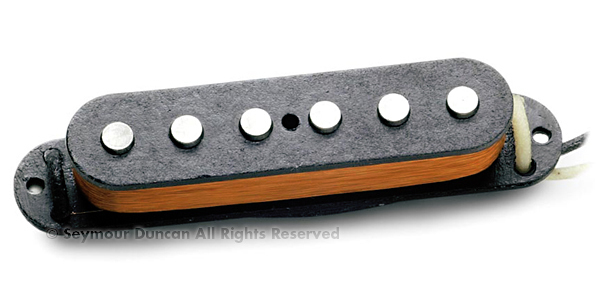 Vintage correct single-coil Jaguar® pickup. Recommended for country, pop, surf, rockabilly, blues, ska and classic rock. 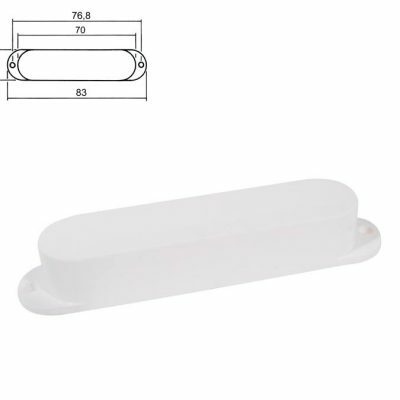 Available in neck and bridge set with the neck reverse wound, reverse polarity (“RW/RP”) to create a hum canceling effect when used together with the bridge pickup. 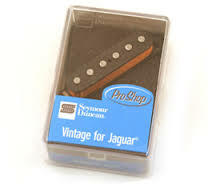 Seymour Duncan SJAG-1n Vintage for Jaguar (Neck) application Vintage correct single-coil Jaguar® pickup. Recommended for country, pop, surf, rockabilly, blues, ska and classic rock. description Every detail in sound, construction, and appearance is faithfully duplicated in this vintage pickup. Even the original hand grinding process is used on the magnetic pole pieces. The result is classic ’60s Jaguar® sound. Comes with waxed cloth hookup cable. 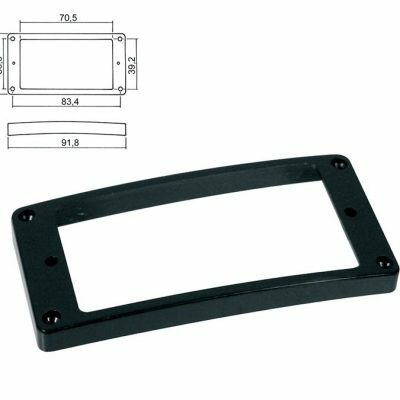 Does not include cover or “claw.” complete setup Available in neck and bridge set with the neck reverse wound, reverse polarity (“RW/RP”) to create a hum canceling effect when used together with the bridge pickup. guitars For warmer toned ash, alder or basswood body instruments. Works especially well with rosewood fingerboards.